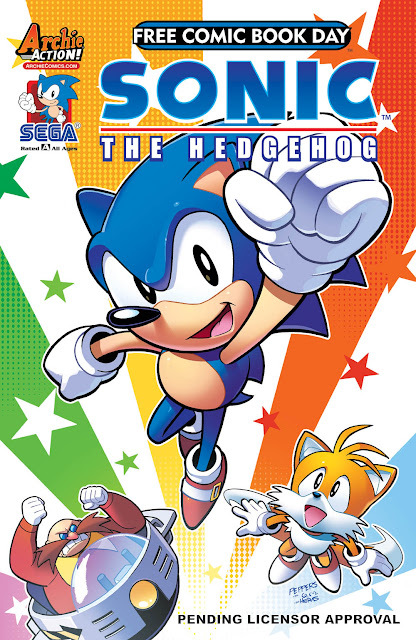 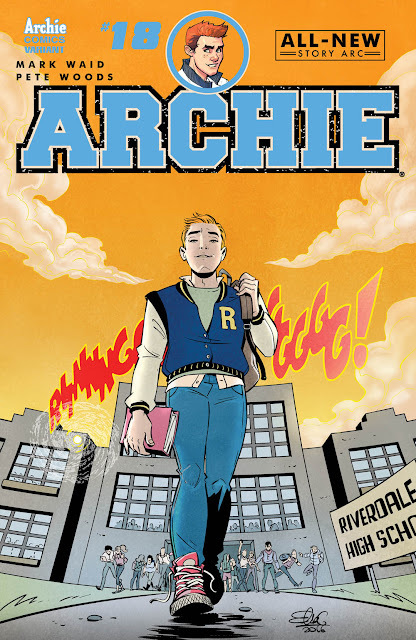 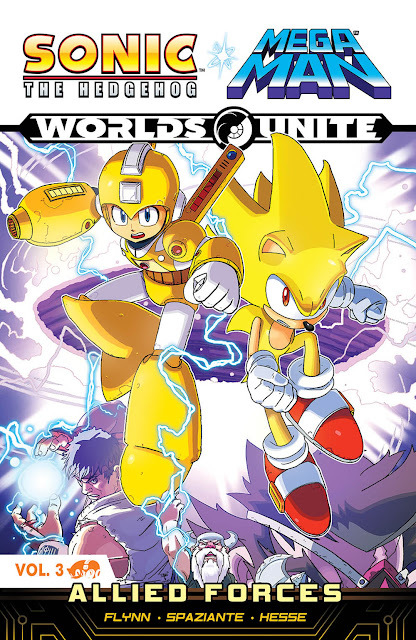 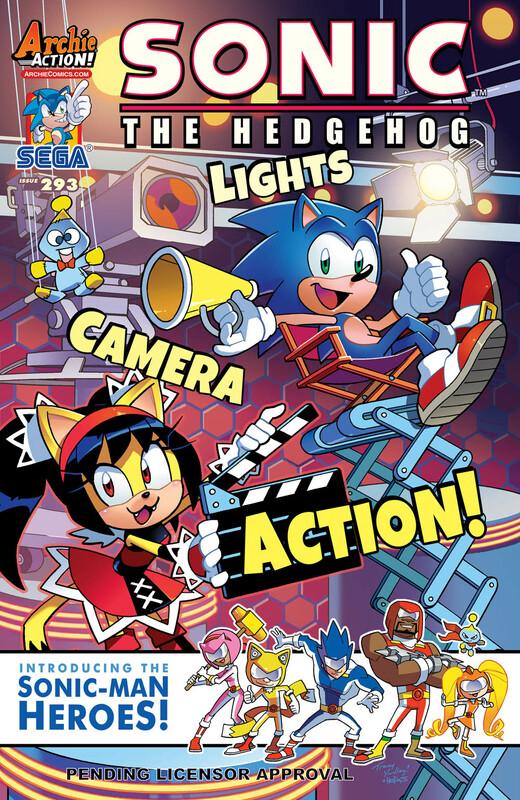 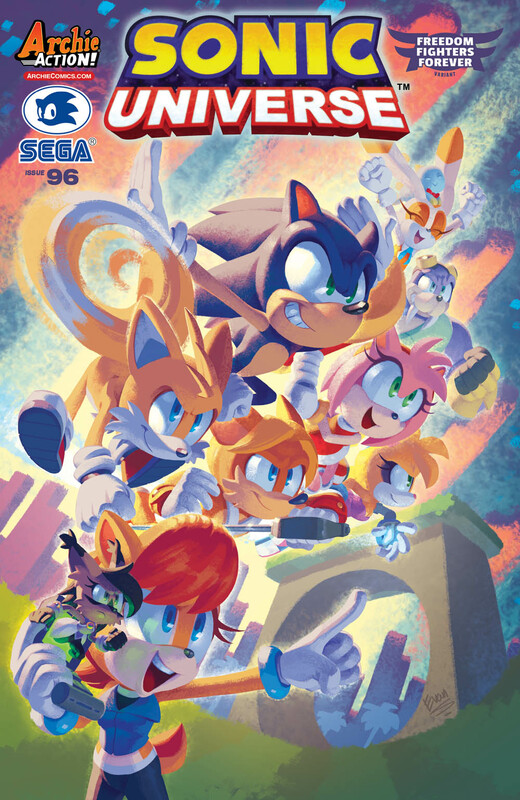 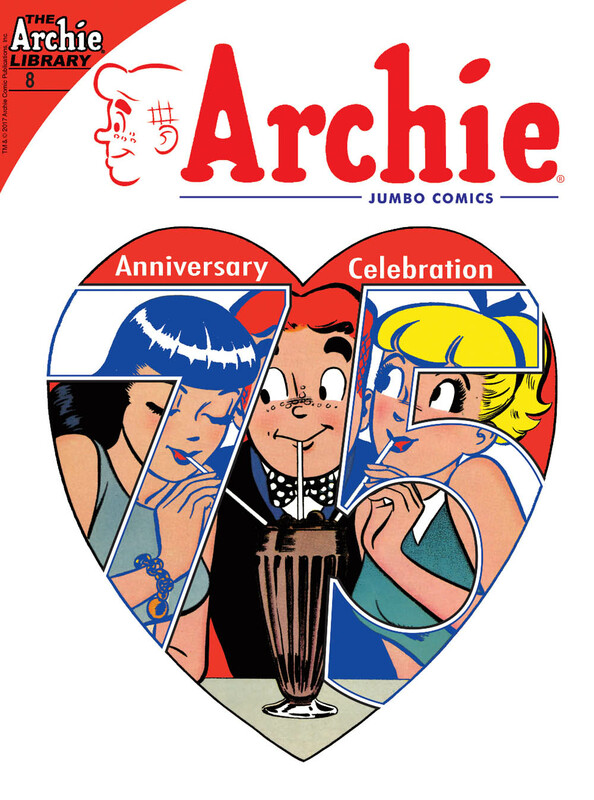 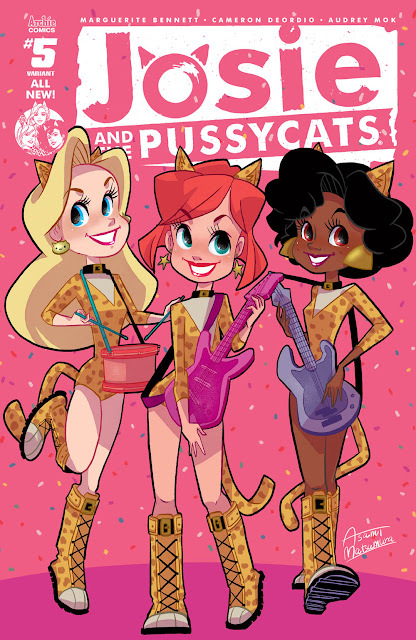 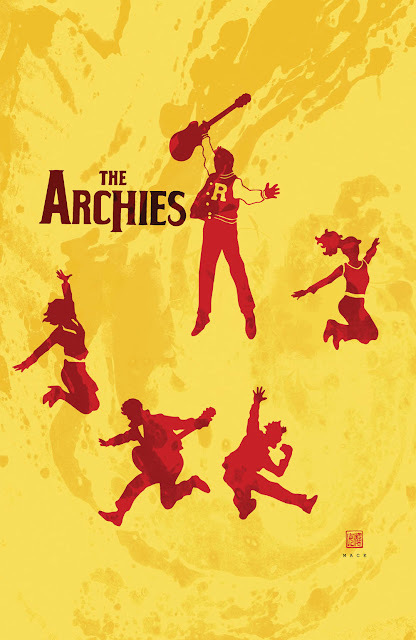 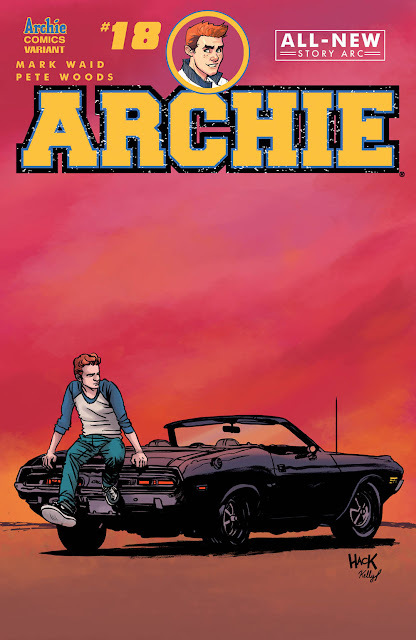 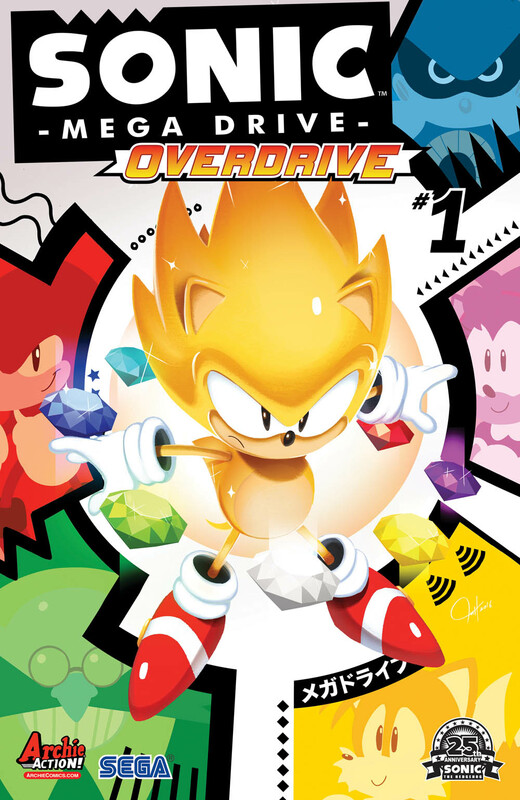 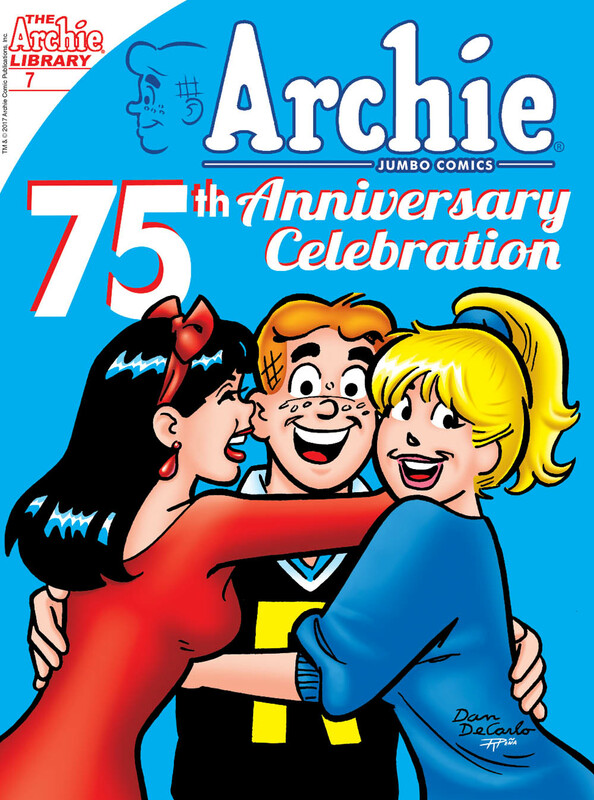 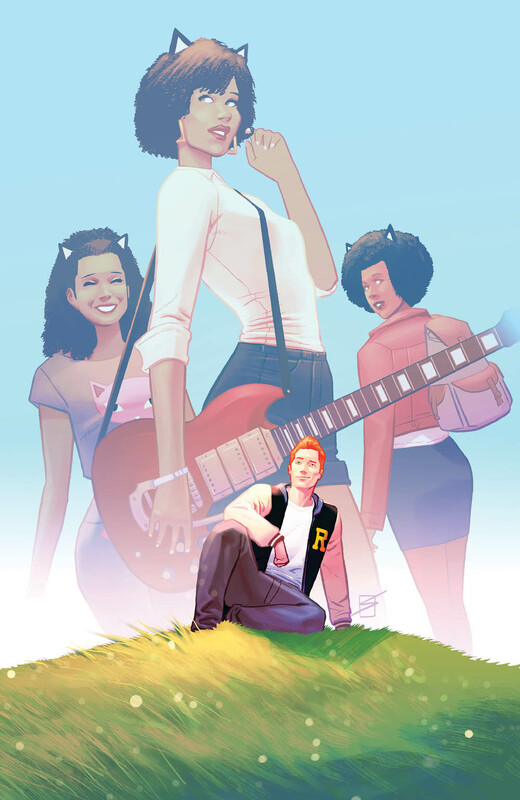 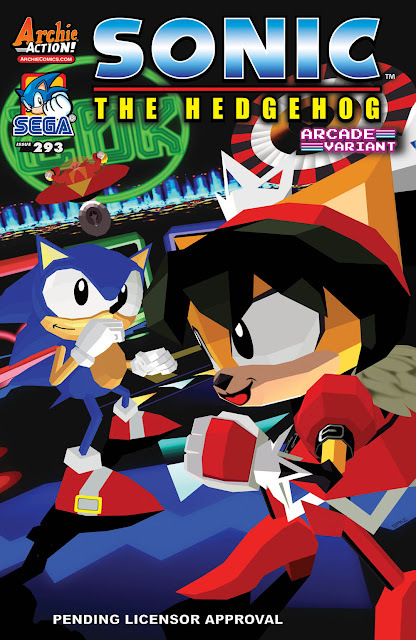 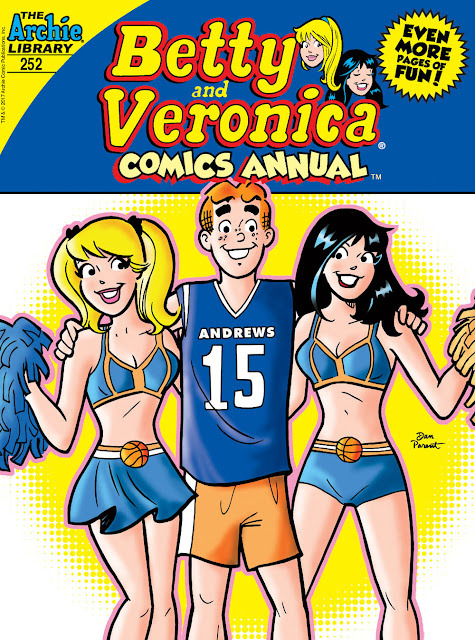 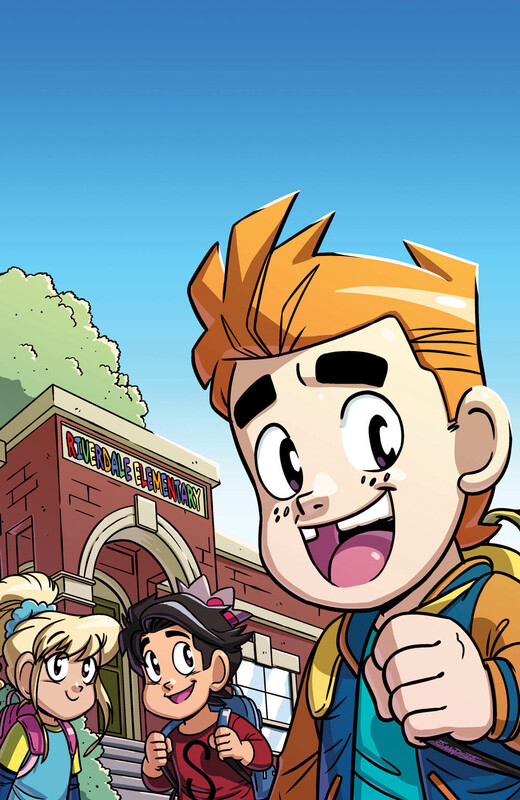 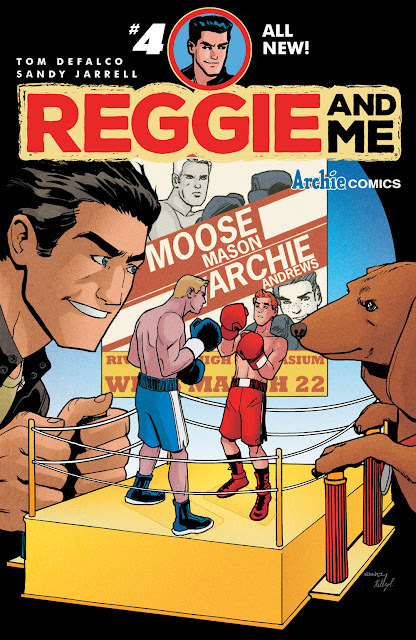 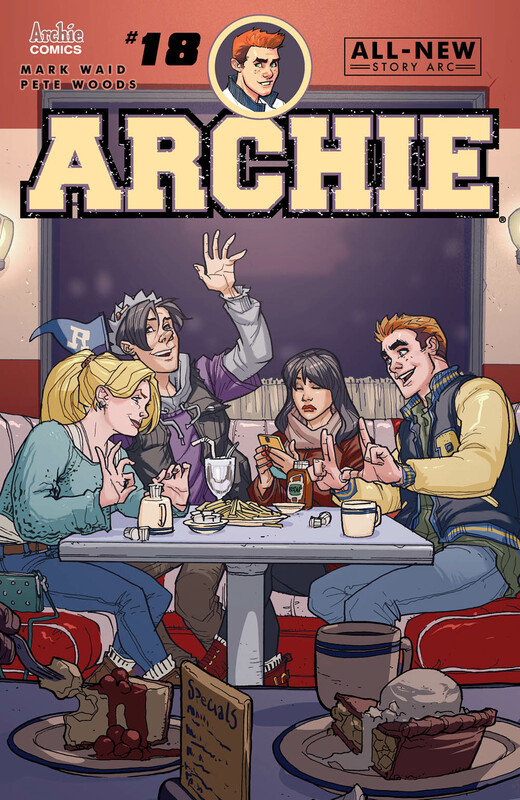 This coming 2017 promises to be another big year for Archie Comics. 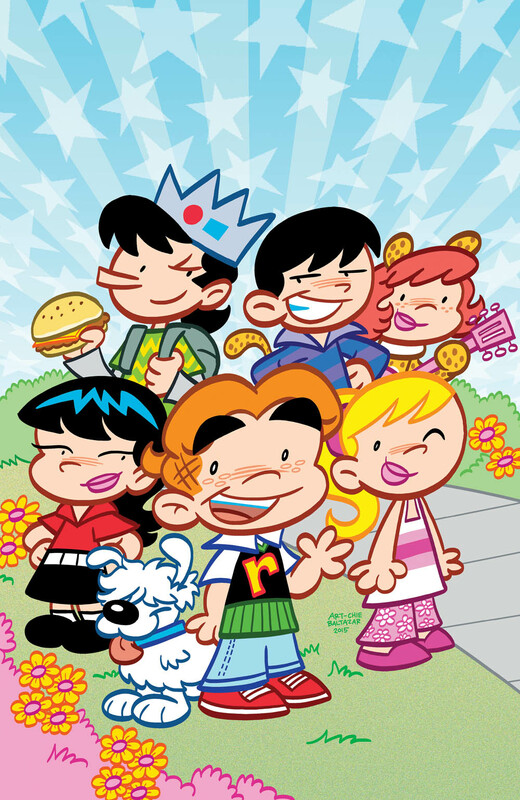 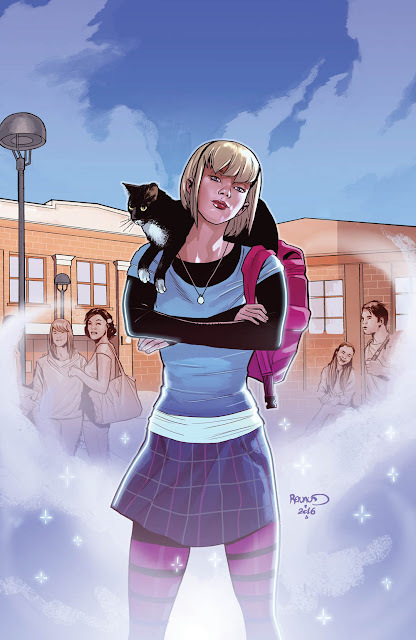 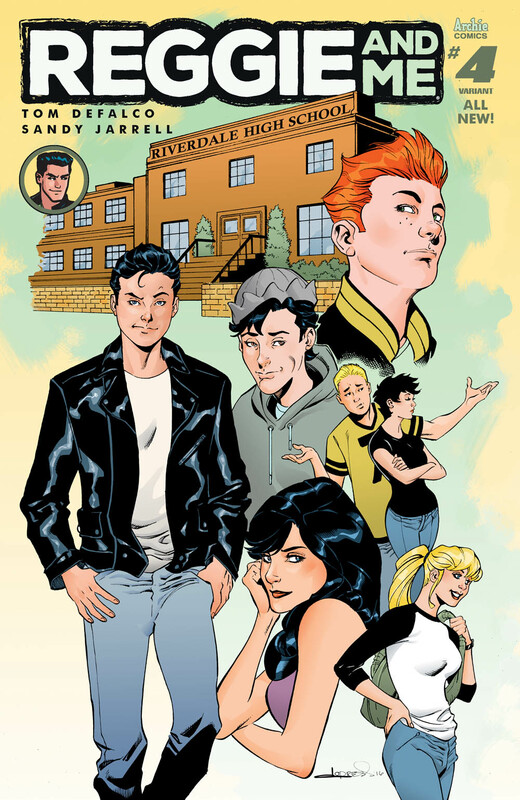 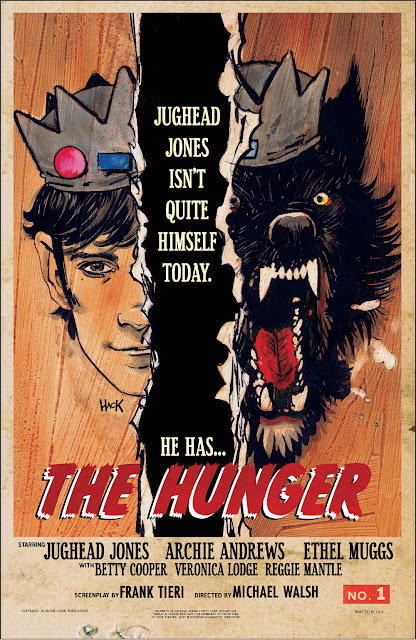 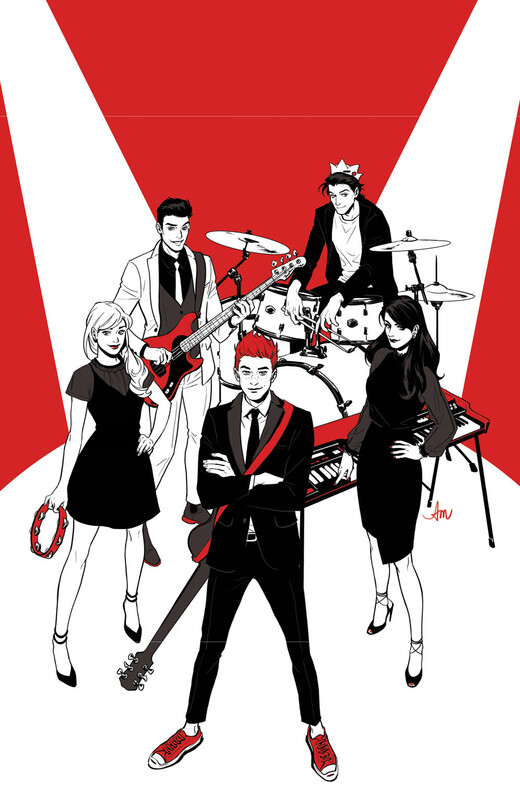 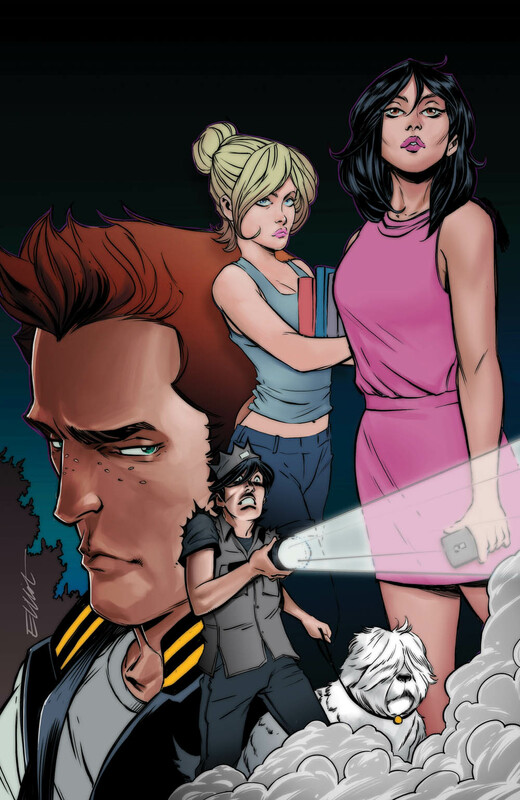 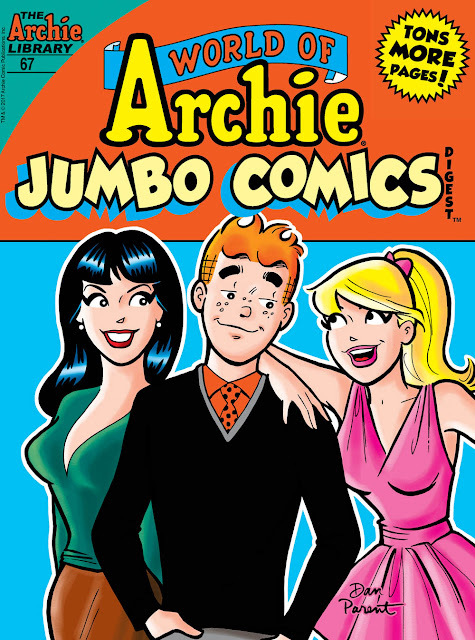 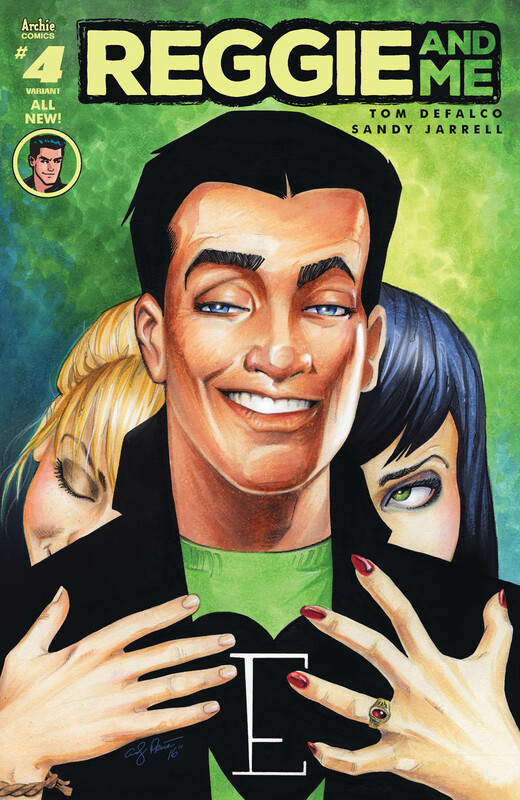 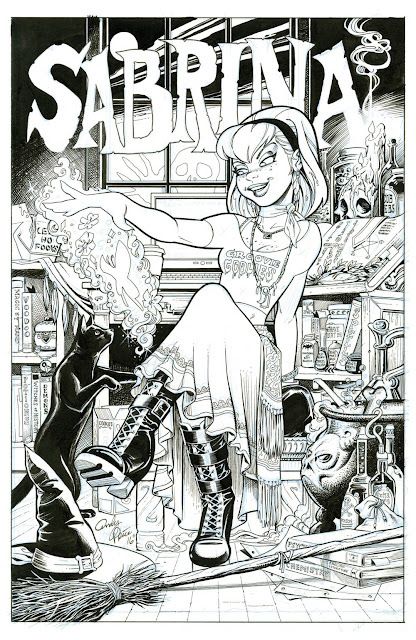 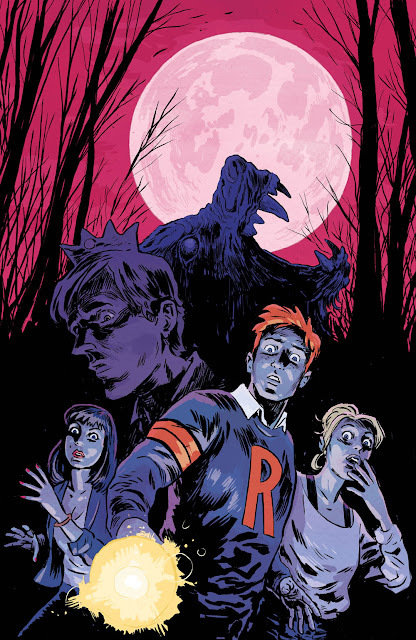 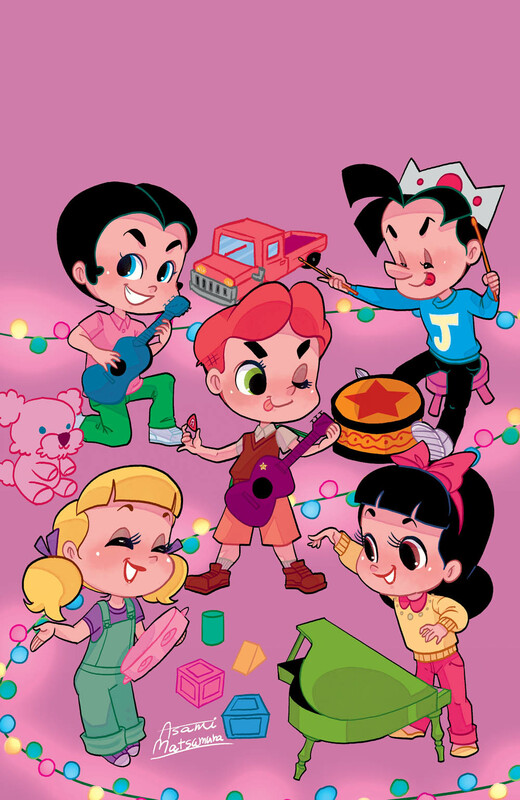 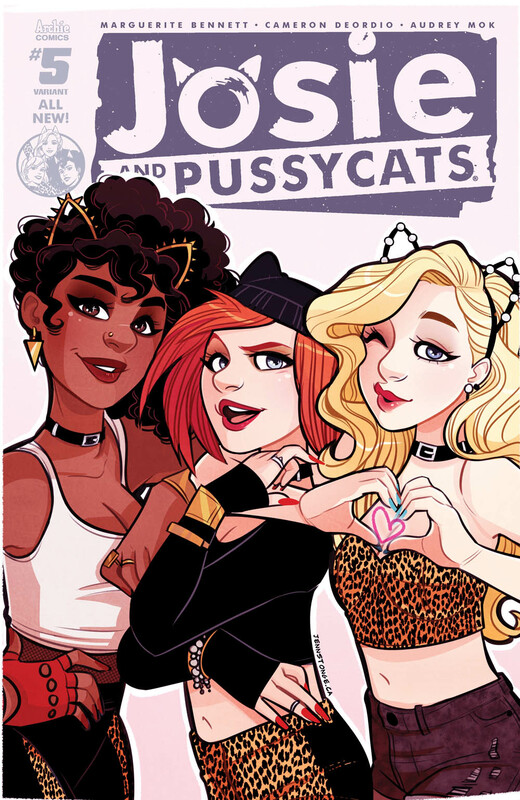 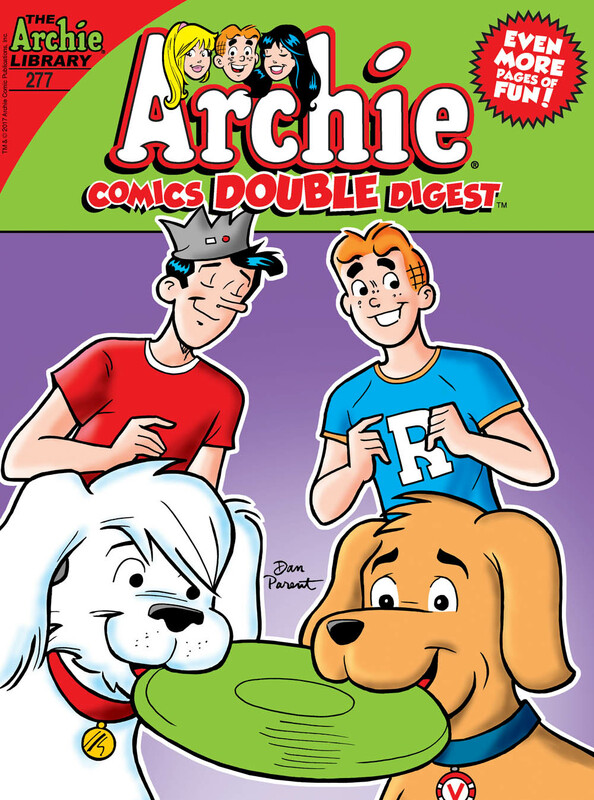 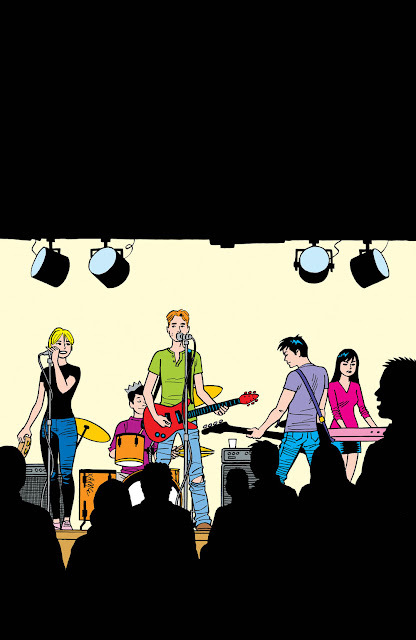 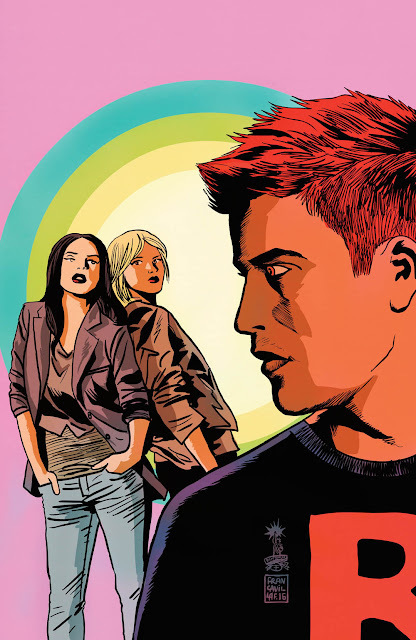 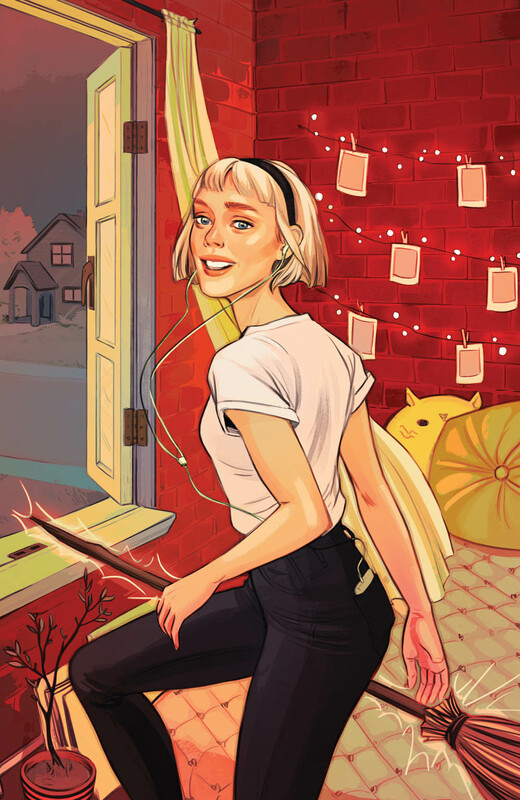 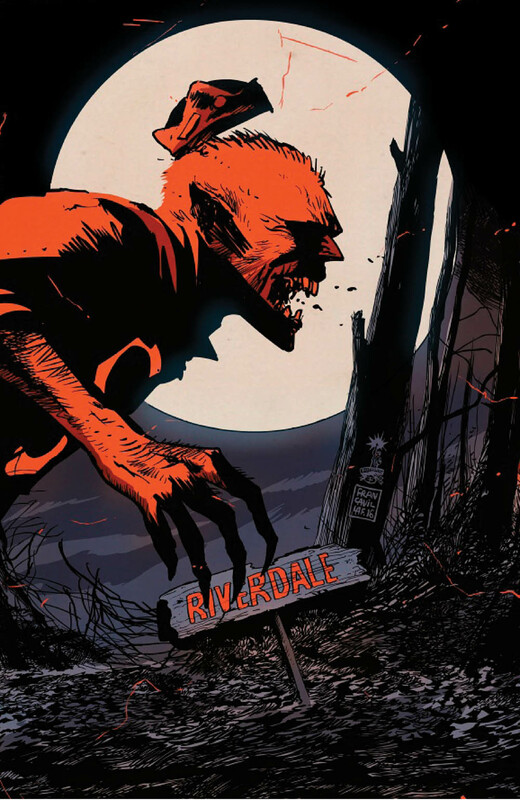 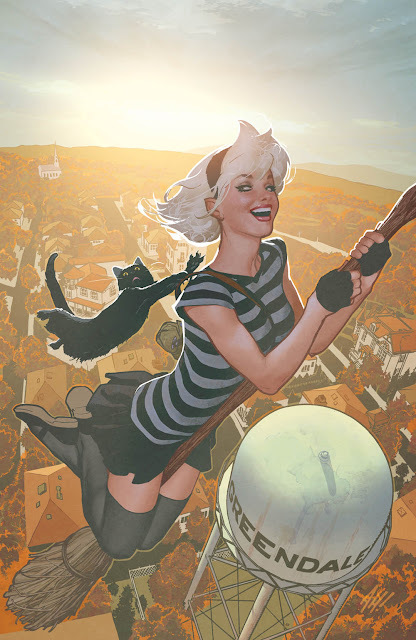 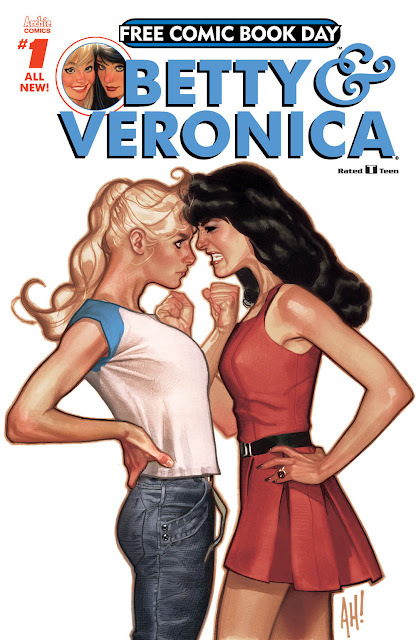 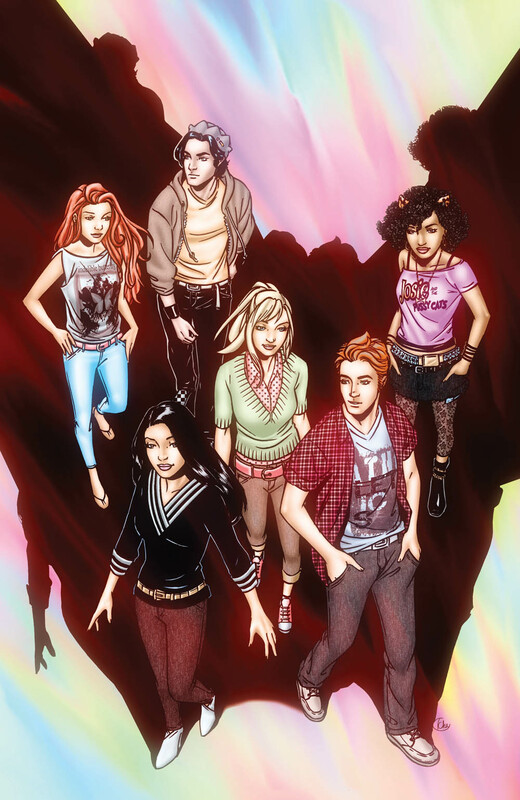 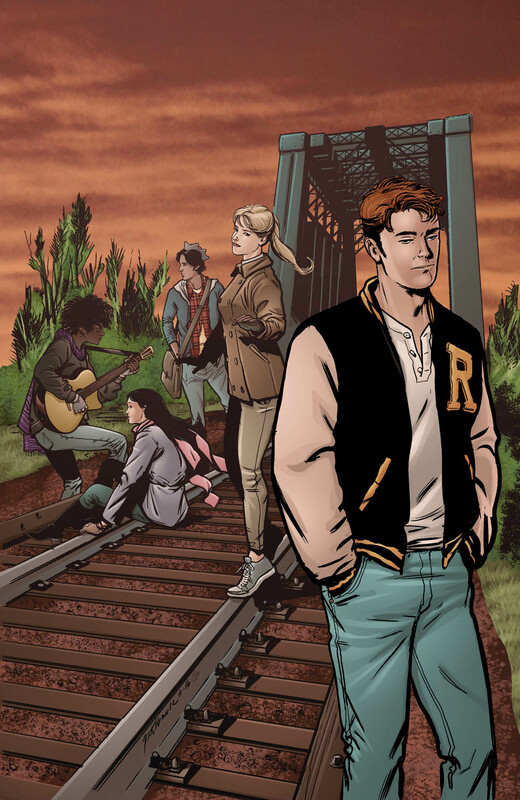 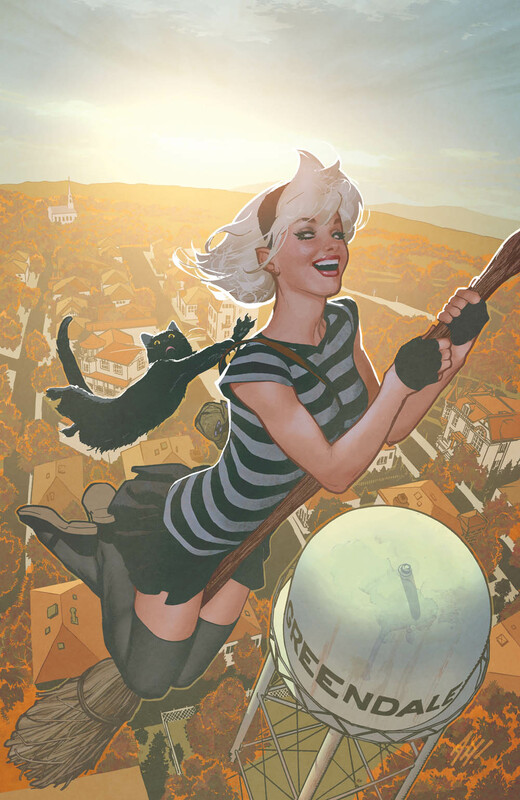 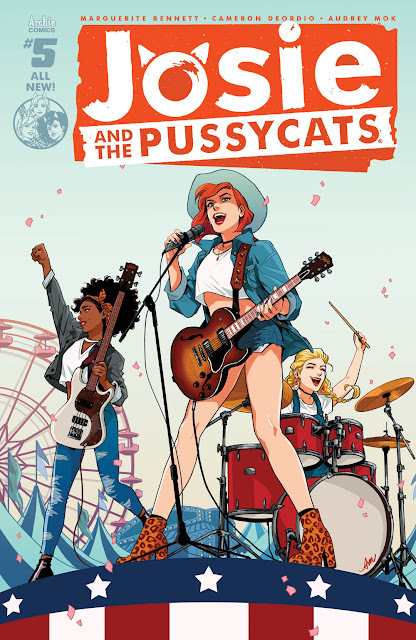 Not only do they have a live-action drama, Riverdale, based on their iconic Archie comics line coming to television on the CW network, the legendary home of Archie, Jughead and Sabrina the Teenage Witch continues to produce some of the best comics in the business. 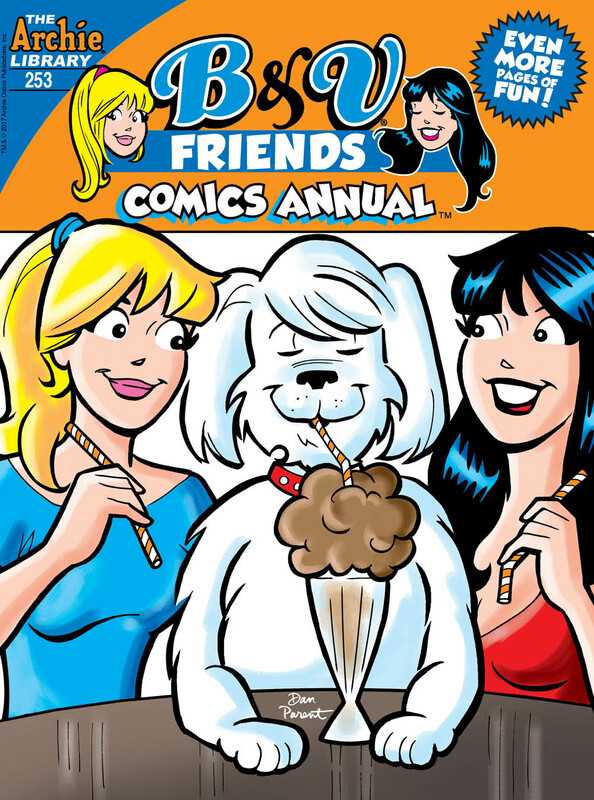 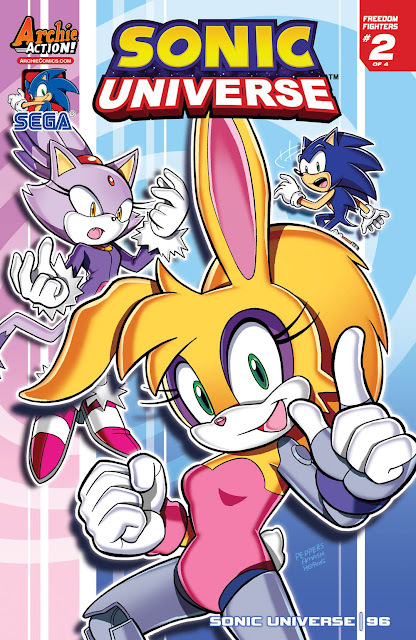 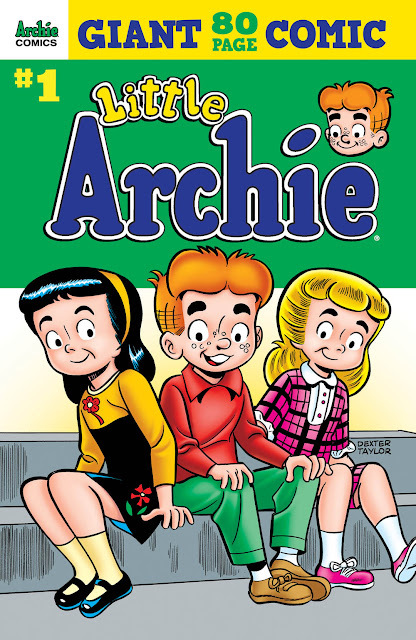 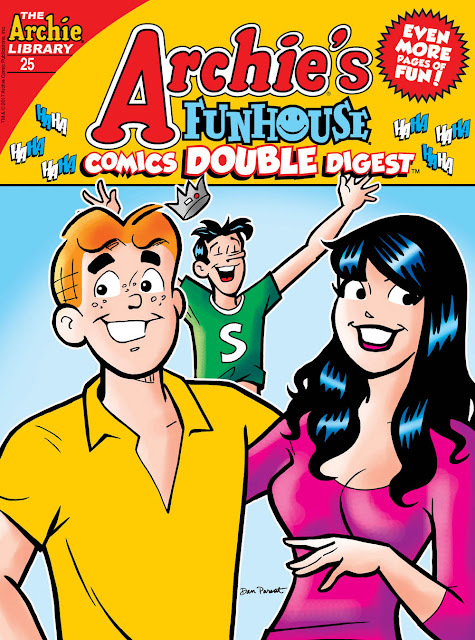 No longer just for corny chuckles, Archie Comics has diversified with their horror line, updated reboots, and classic stories. 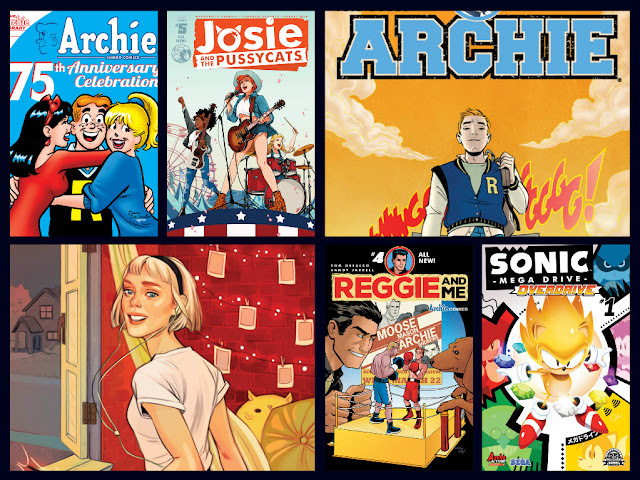 Check out what's in store for 2017.